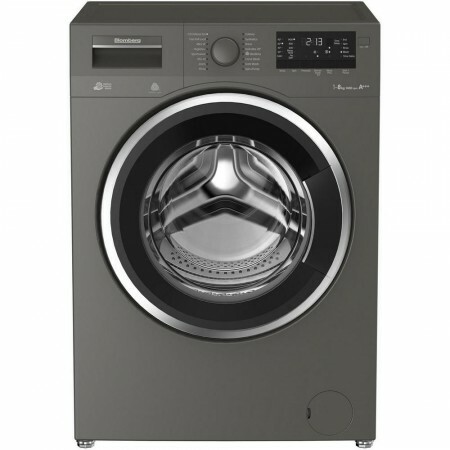 Key featuresDaily Quick Programme - washes 10kg in 28 minutesFast Wash for Small Load - washes 2kg in 14 minutesAnti-Allergy Programme - helps reduce allergensDrumClean Programme - for more hygienic washingThe item will need the following connection(s) Water ElectricProduct Dimension..
Key featuresDaily Quick Programme - washes 6kg in 28 minutesAutomatic Water Level Reduction for Half or Small LoadsSlim Depth - for a great space-saving solutionDrumClean Programme - for more hygienic washingThe item will need the following connection(s) Water ElectricProduct Dimensi..
Key featuresDaily Quick Programme - washes 8kg in 28 minutesFast Wash for Small Load - washes 2kg in 14 minutesSlim Depth - for a great space-saving solutionDrumClean Programme - for more hygienic washingThe item will need the following connection(s) Water ElectricProduct DimensionsH..
Key featuresFast Full Load Programme - washes in under 30 minutesDigital Display with Time Remaining - simple to useMini 14' Programme - washes 2kg in 14 minutesQuicker Function - shortens programme durationThe item will need the following connection(s) Water ElectricProduct Dimensio..
Key featuresVarioPerfect: Washing more quickly or efficientlyWith ActiveWater, get perfect and efficient automatic washStart Delay for more flexibilityThe item will need the following connection(s) Water ElectricProduct DimensionsHeight: 84.8 cmWidth: 59.8 cmDepth: 55 ..
Key featuresActiveWater - efficiency with less water & energy VarioPerfect - reduces energy or speeds up wash cycleAntiVibration Sidewalls - helps to lower noise levelsReload - add or remove clothing to your washesThe item will need the following connection(s) Water Electric.. 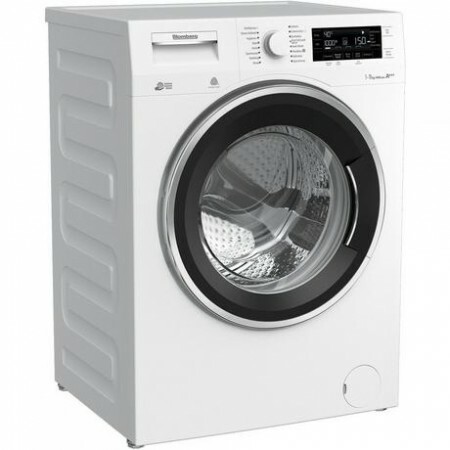 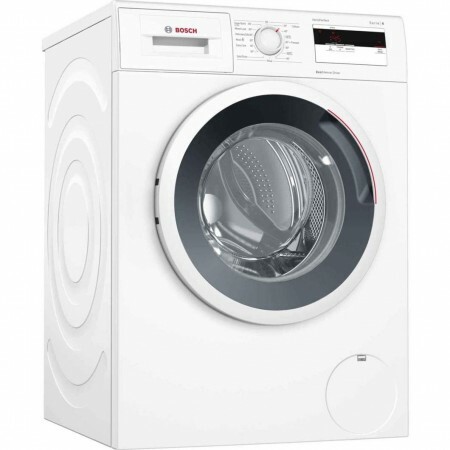 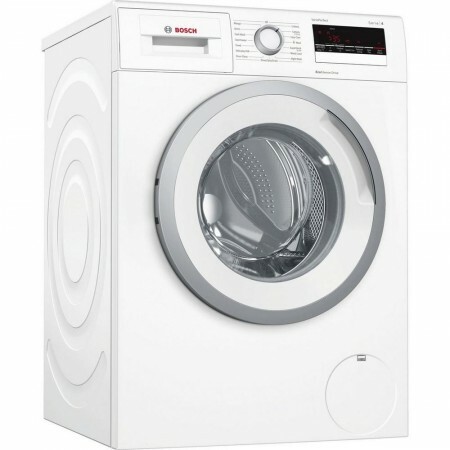 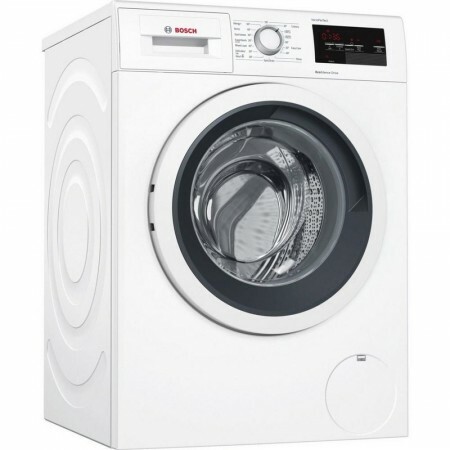 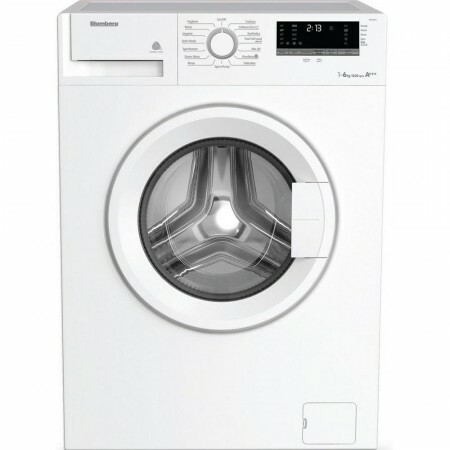 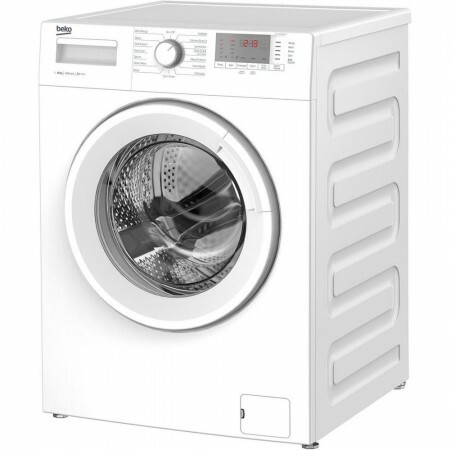 Available in white, this freestanding washing machine will suit any kitchen or garage. 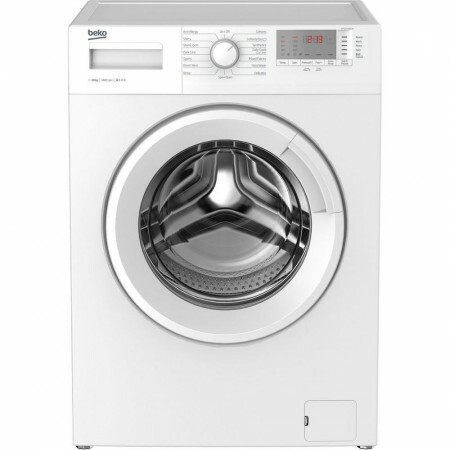 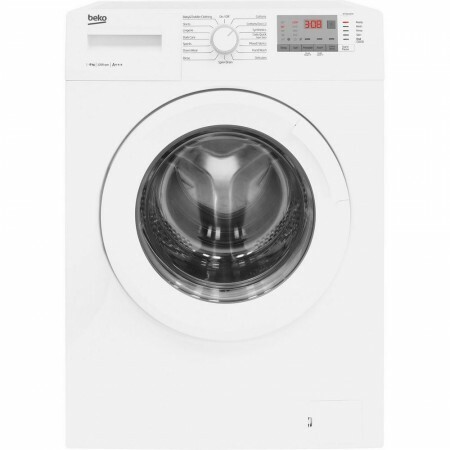 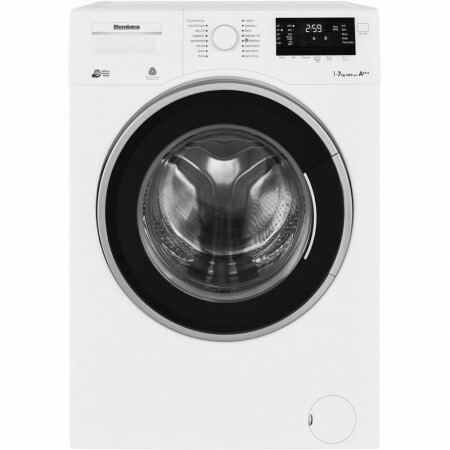 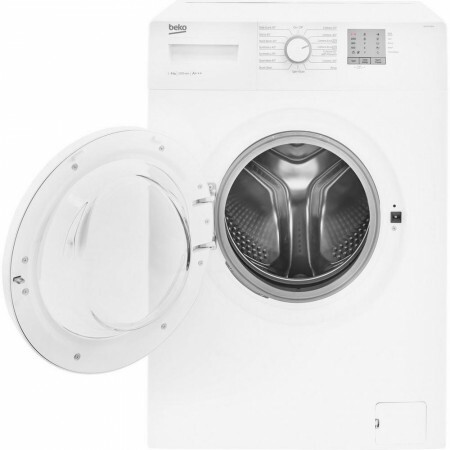 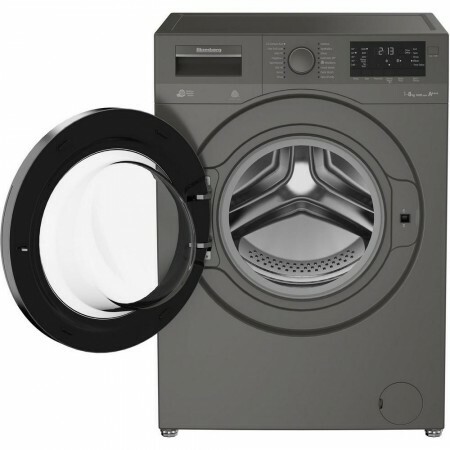 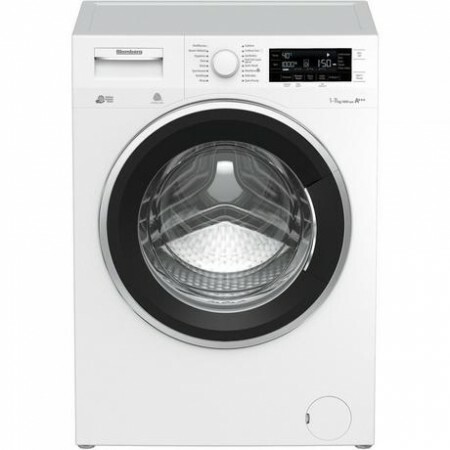 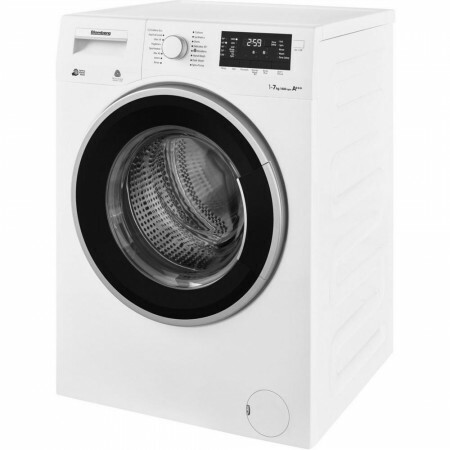 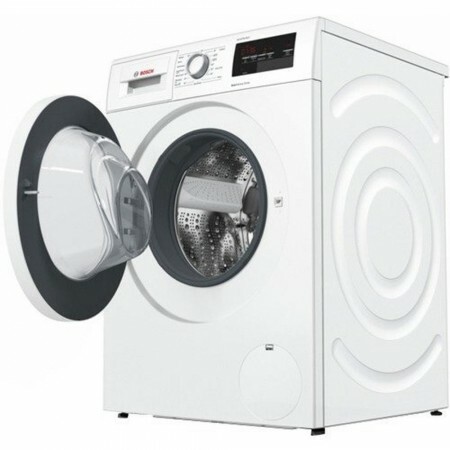 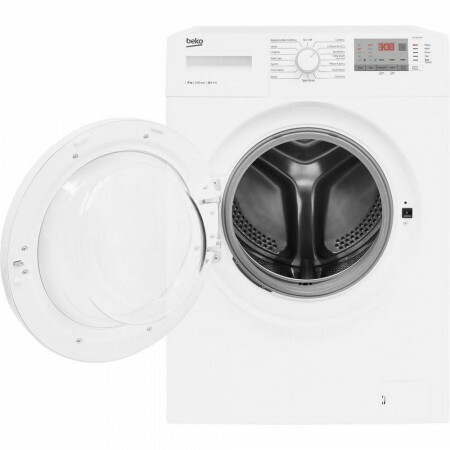 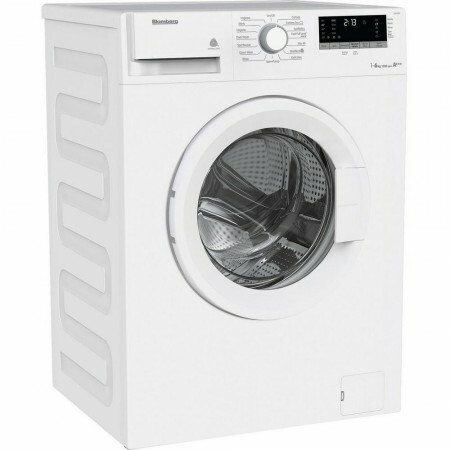 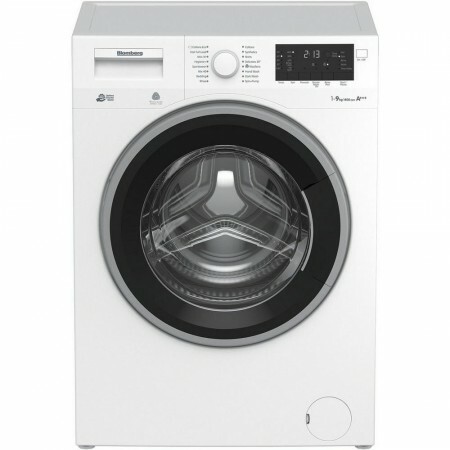 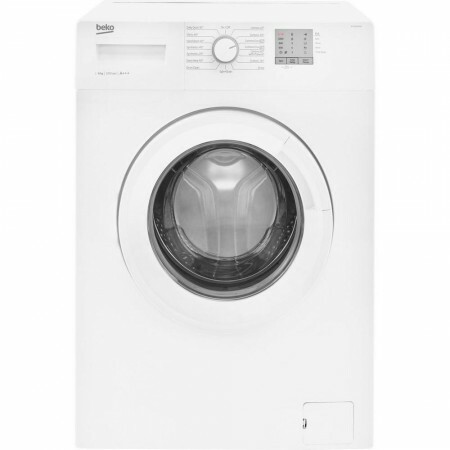 With a 9 kg capacity, the WAT28371GB can clean large loads in each cycle, making it an ideal choice for families.Awarded an A+++ -30% rating for energy efficiency, the highest available, this model could save you ..